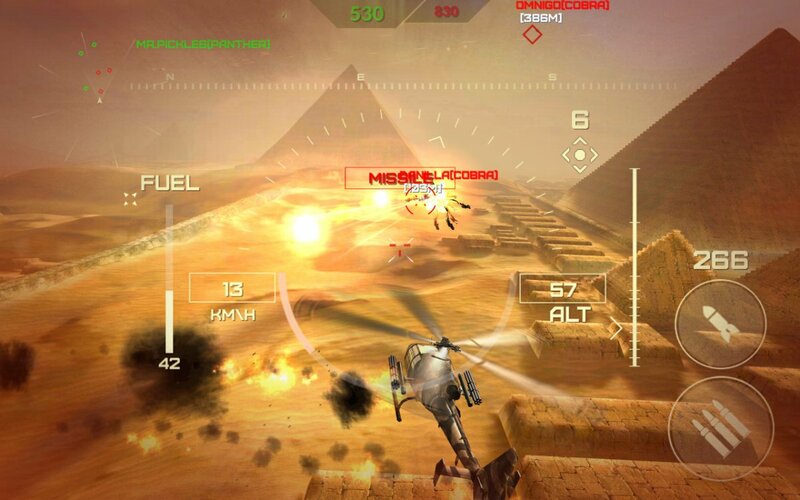 Compete in the most immersive helicopter realtime multiplayer PVP battles on android! 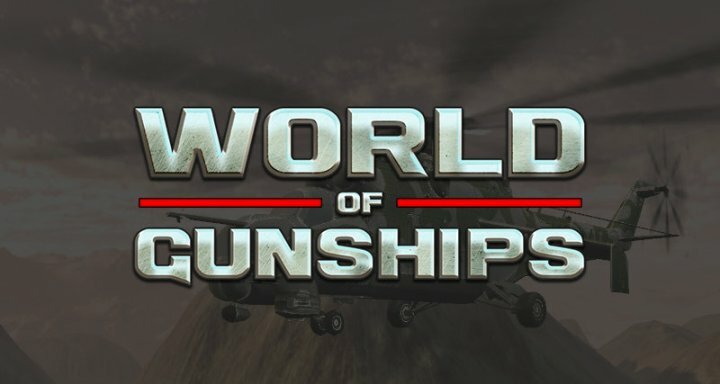 World of Gunships is the most immersive online helicopter battle action game has arrived on Google Play! 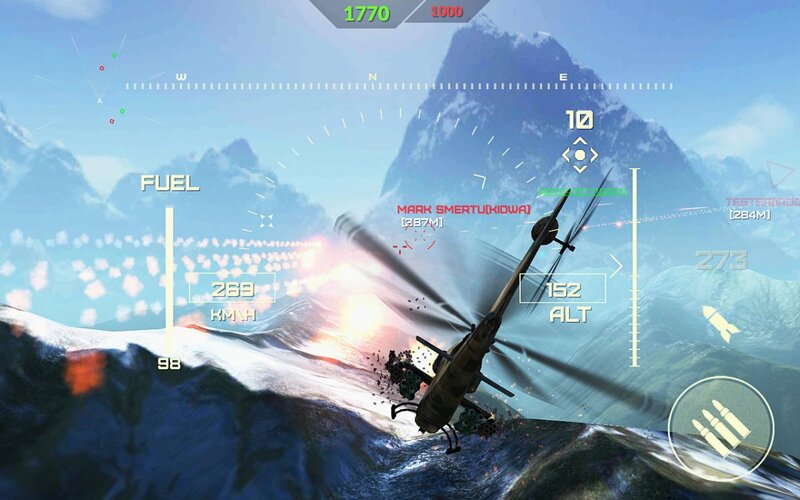 Take control of the powerful combat helicopters in this free-to-play PVP action game. 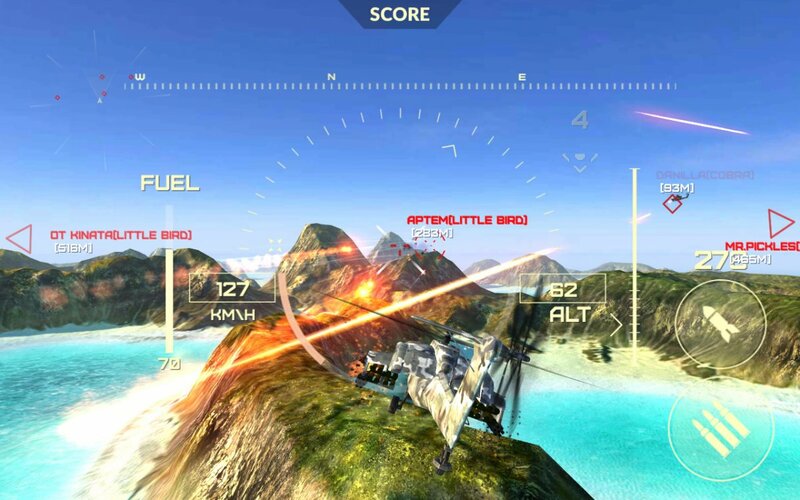 Featuring stunning 3D graphics combined with intuitive controls and unforgettable flying experience! 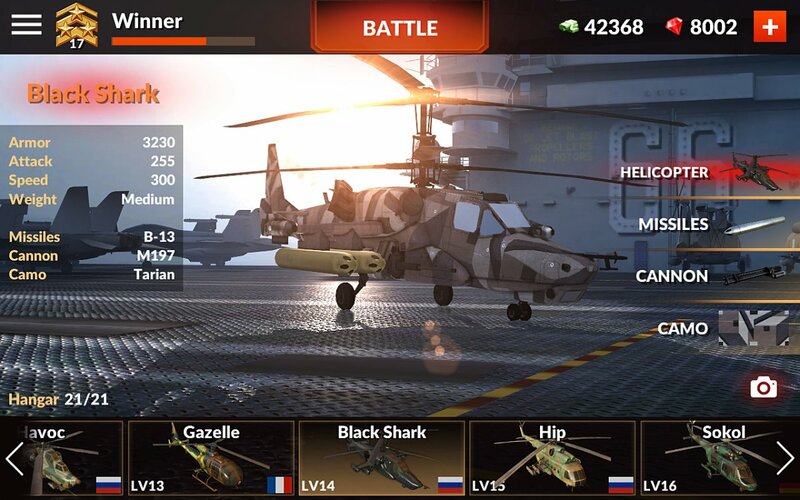 More than 20 battle helicopters with a high variety of weapons and equipment. 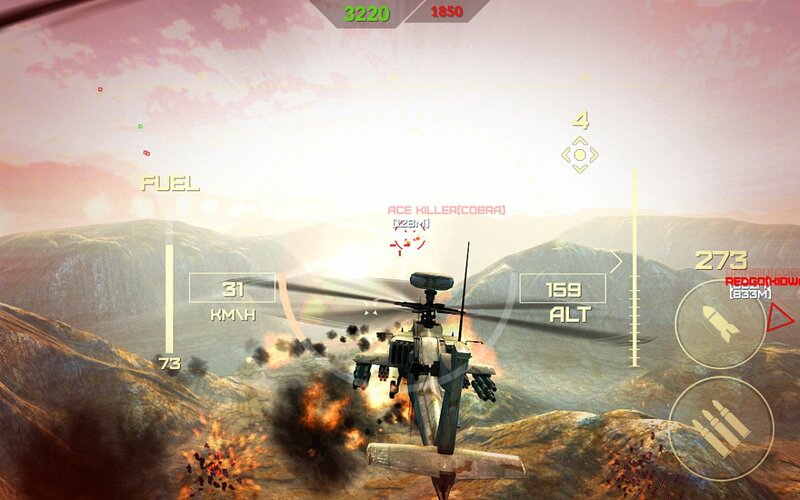 Highly customizable with Machine guns, Guided missiles, Heat traps, Camouflage and decal types. Visit the world well known locations to play instant PVP battles with other players from all over the world! Up to 8 players online per battle in ‘Deathmatch’ and ‘Team Deathmatch’ game modes. Gametypes: Online Deathmatch (PVP), Online Team Deathmatch (PVP), Survival Mode (PVE). Realtime multiplayer PVP non-stop action. 22 war birds to pilot. The game is free-to-play, with the option to purchase premium game currency or watch video ads. Internet connection required.